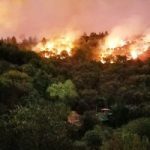 Q: Was an “illegal alien” arrested for starting the wildfires that have ravaged northern California? A: No. 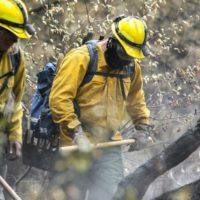 The arrest was not related to the wildfires.